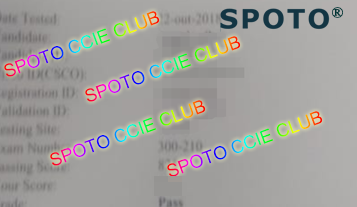 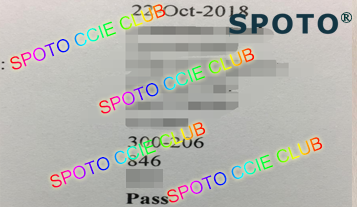 SPOTO CCIE CLUB founded in March 2003 for Information technology training which 14 years of CISCO certification training experience and is China first research and development of BOOTCAMP.We focussed on the network high-end talent training,employment and technical services,etc.We are the China's first network engineer paid in actual combat brand and the high-end network training animateur. 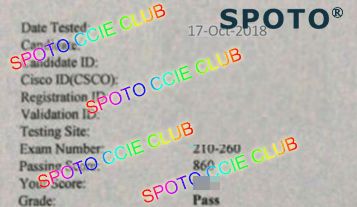 How to prepare the CCNA exam? 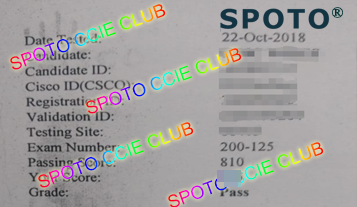 You’ll need both theoretical and practical knowledge in order to clear the CCNA exam. 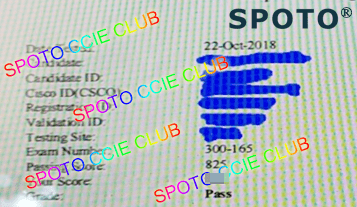 As you prepare for the exam, you should be enabling yourself to use the theoretical information to induce the solution of the troubleshooting and networking issues in real-world.